A cornerstone of great schools is having great pride in your school. 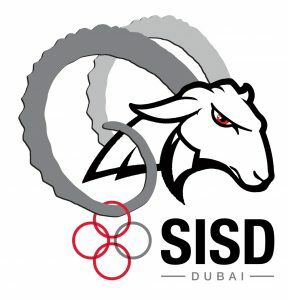 At SISD it is our goal to use competitive sport to build on the values, lessons and instruction provided during day to day lessons. It is also our goal to create a sense of community and to build a common bond through support for our teams. Finally, we want to instill an unmatched sense of pride through commitment, teamwork, perseverance, effort, and the ability to represent your school in athletic competitions. Congratulations to all our risk takers who tried out for our competitive teams! Practices begin the week of Sept 23rd.